Epidemiology will host Dr. Xiang Gao to present on, “Epidemiological Study of Neurodegenerative Diseases and Sleep Disorders,” on Tuesday, November 22, at 1:00 pm in RG 6040. This presentation will focus on nutritional epidemiology, non-communicable diseases, and global health. 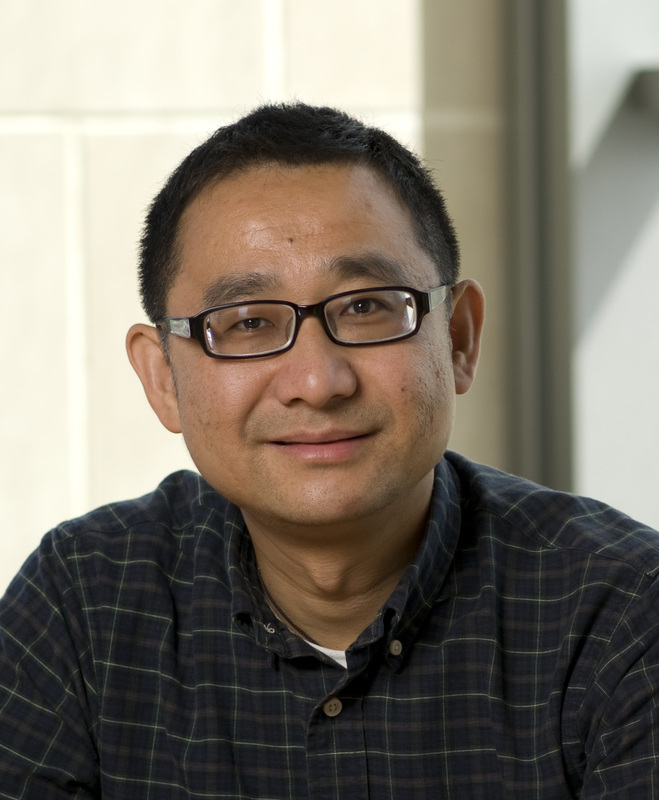 Dr. Gao serves as the Principal Investigator of several NIH-funded R01, R21, R03 projects. Xiang Gao, MD, PhD, is Associate Professor and Director at the Nutritional Epidemiology Lab, the Pennsylvania State University. Formerly, he was Assistant Professor at Harvard Medical School. His research interests include nutritional epidemiology, non-communicable diseases, and global health. He serves as the Principal Investigator of several NIH-funded R01, R21, R03 projects. He has published over 140 peer-reviewed articles. He has more than 4500 citations and an H-index of 39. He has served on several national committees, including Institute of Medicine (IOM), American Academy of Sleep Medicine, and Parkinson Study Group. He has also served on several journals’ editor board, including Advance in Nutrition. Dr. Gao won the 2006 Irwin H. Rosenberg Award from the Jean Mayor USDA HNRCA at Tufts, the 2007 Mentored Clinical Research Award from the Parkinson Study Group, the 2011 Wayne A. Hening Sleep Medicine Investigator Award from the American Academy of Neurology, the 2012 Leadership/Expertise Alumni Award from the Tufts Nutrition School, and the 2015 Samuel Fomon Young Physician Investigator Award from American Society for Nutrition. He was selected into the Tufts Honorable Alumni Registry in 2015. His mentees won 10 awards since 2011, including 2016 ASN pre-doctoral fellowship. Dr. Gao received his M.S. in Epidemiology from Peking Union Medical College and his M.D. from Shanghai Second Medical University. He received his Ph.D. in nutritional epidemiology from Tufts University.